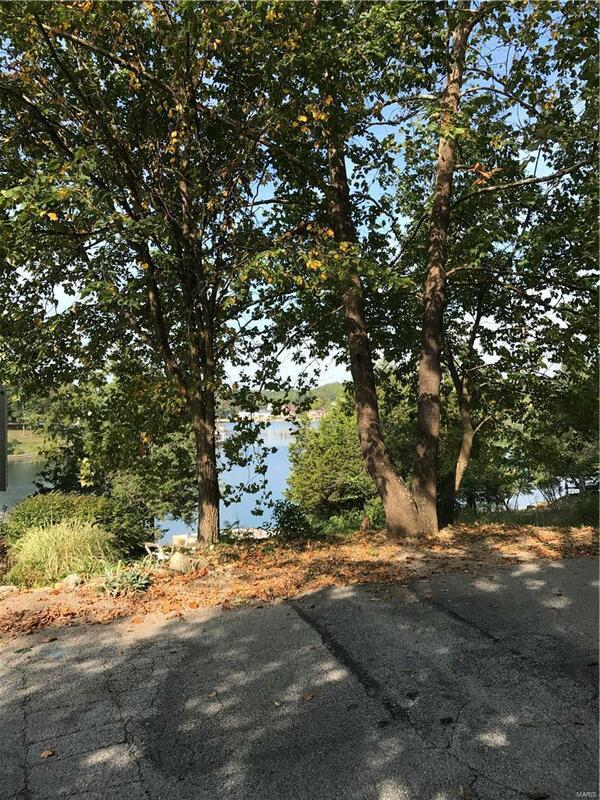 This excellent second tier lake lot is ready for you to build your dream home on! 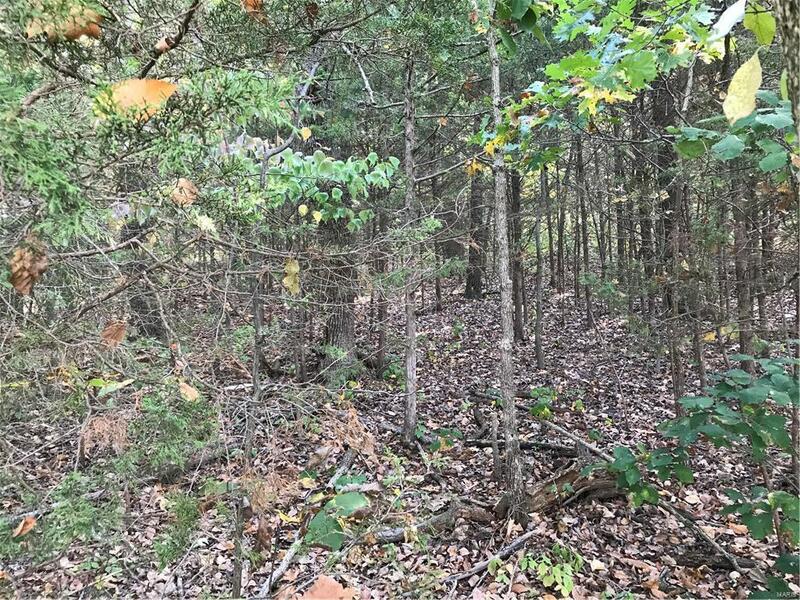 Located on the main drive along the east side of Raintree lake with 80 feet of road frontage, it has great views out both the front and back windows of your future home, if positioned properly! The lot slopes gently up hill from the roadway and there are some mature trees, making a nice setting! 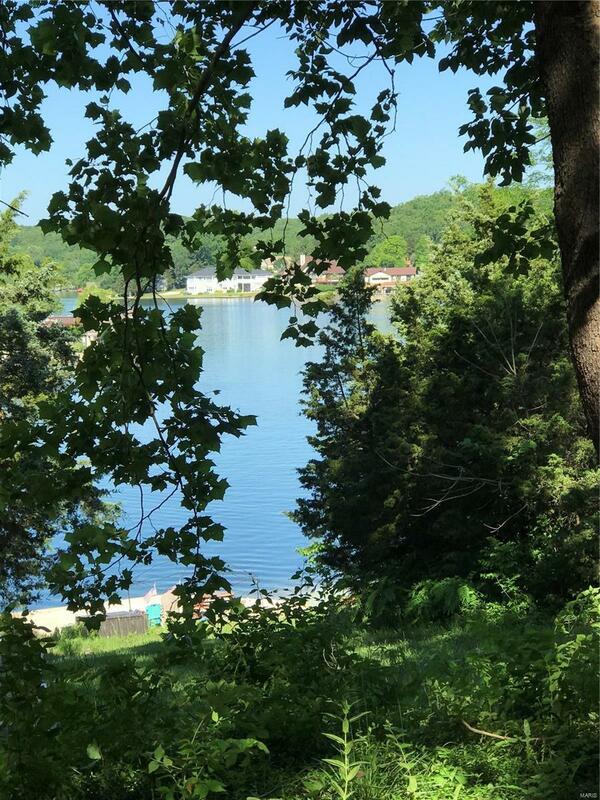 Ownership of this lot provides access to all the amenities of this highly sought after gated lake development including the gorgeous community in-ground pool and/or lake swimming, skiing, boating, fishing, golf and more. All just minutes from Hillsboro schools and Jefferson Community College! It's also convenient to Cedar Hill and highway 30! This lot is grandfathered from required golf and country club annual membership fees. Design your own home plans and use your builder to begin living a daily vacation lifestyle. 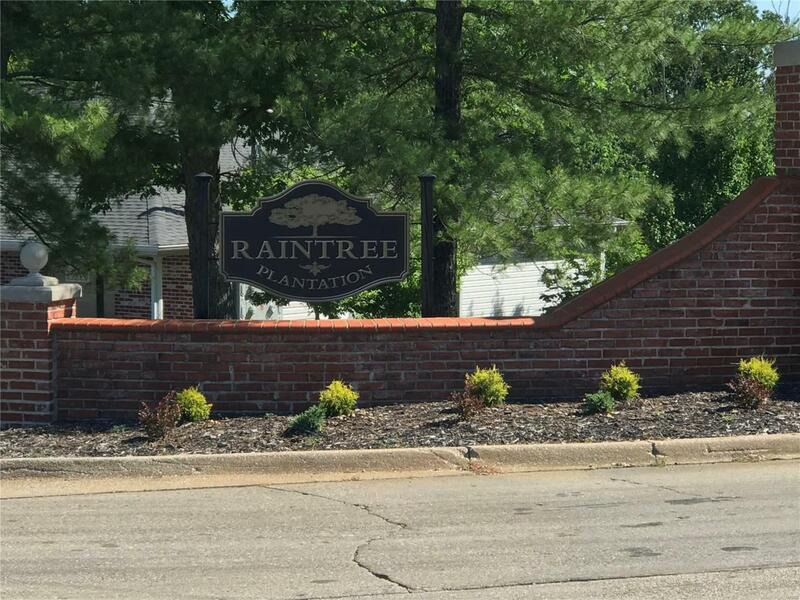 For more information about the development, you can view the internet site at www.raintreepoa.net!